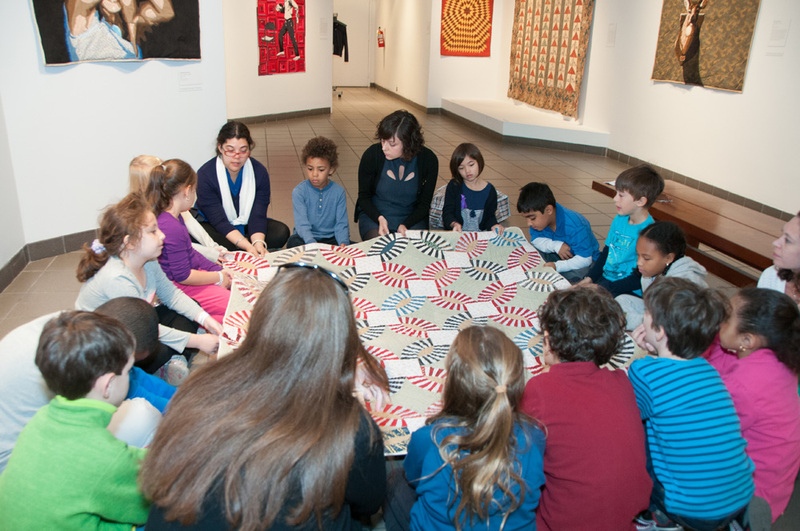 Multisession collaborations between the museum’s education department and schools combine exhibition- and collection-based programs with specialized classroom visits by an experienced museum educator. 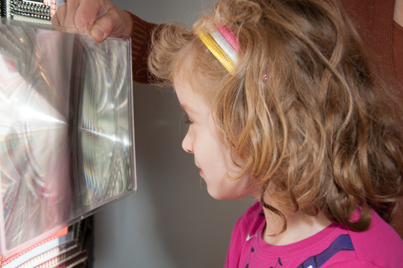 In a three- to ten-part series, a museum educator works with the classroom teacher to design a customized program and visits the school before and after the museum visits. 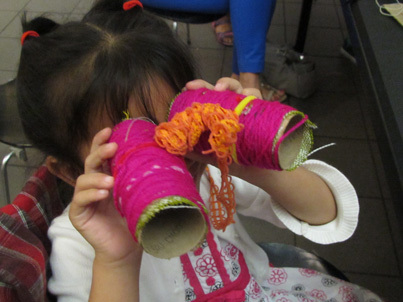 Partnerships provide students with a unique opportunity to hone their critical thinking skills and powers of observation. Customized to meet each school’s objectives, school partnerships may include artmaking, writing workshops, professional development for school staff, and programs for families. School partnerships are appropriate for all grade levels. 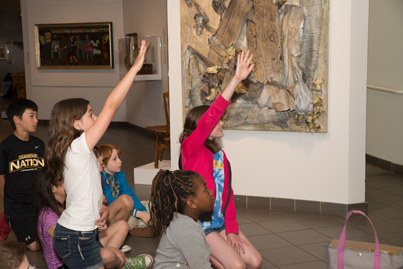 Over the course of multiple visits in the classroom and museum, students develop careful looking and thinking skills as they work together through facilitated discussions to decode diverse works of art. Each session will focus on a different sub-theme: symbols, pattern, narrative, or materials. and contemporary objects spanning the eighteenth through twenty-first centuries will be explored. Students learn about different cultures, time periods, and communities as they examine characters and setting through careful observation of artworks by early American and contemporary self-taught artists, focusing especially on how to read stories told through images. The topic can be tied to classroom reading units, and works of art that fit with readings can be chosen in conjunction with the classroom teacher. 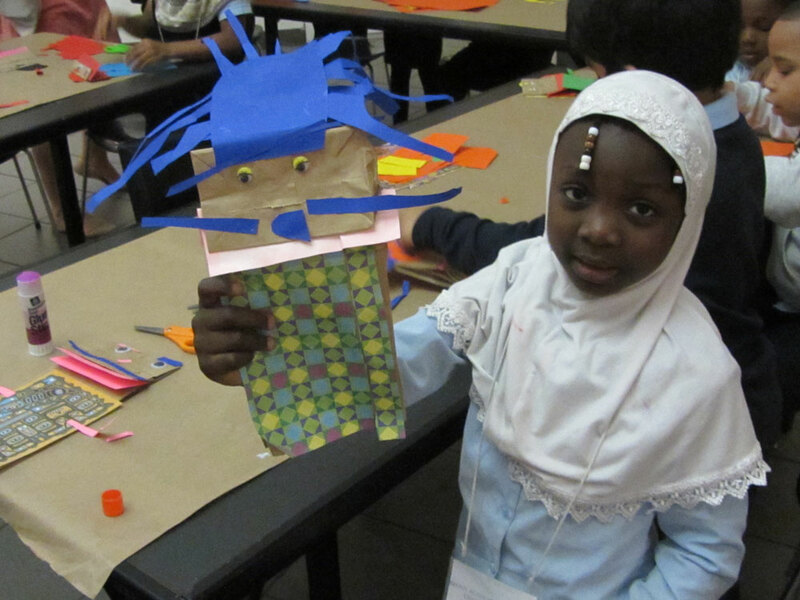 To find out more about museum-school partnerships, including additional themes and cost, or to create a customized program for your school and students, contact the education department at 212.265.104, ext. 381, or education@folkartmuseum.org.